We would love to feature your story on our blog. You can share your article via our submission form. Please be very descriptive, and provide as much info as you can, that will increase the chance of accepting your article to be featured on our blog. Where there any challenges to over come? Please note, not all of the submissions will be chosen to be published. 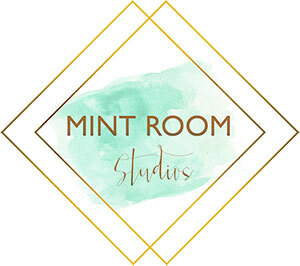 We are considering blog submissions only for Mint Room Studio clients.